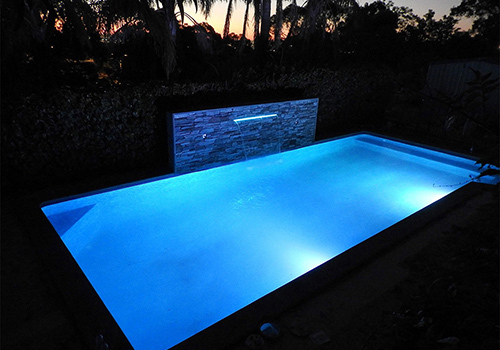 Whether you’ve just purchased a new property with a vinyl pool that needs a renovation, or you’ve decided it’s finally time to give your old pool the upgrade and restoration it deserves, contact Oceanic Pools. 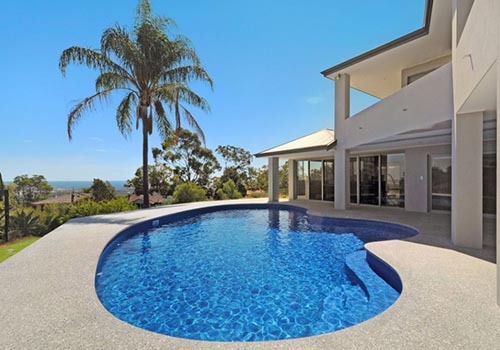 We’ll visit you anywhere across Perth, the South West and across Western Australia to provide you with a free measure and quote, and work quickly and efficiently to ensure that you can start enjoying your revitalised pool as soon as possible. 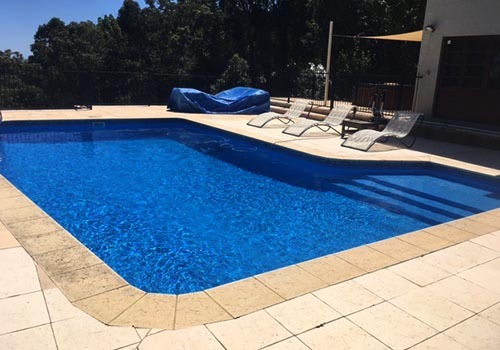 We offer vinyl pool liners in a range of colours and styles, and can assist with landscaping and pool makeovers, all at the best price. 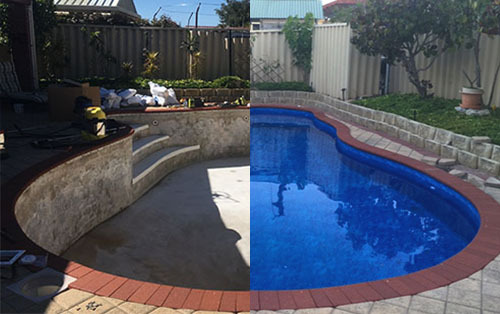 View our pool renovation gallery for some before and after images of pool renovations and vinyl pool liners, or contact us to organise your free Perth or WA pool renovation quote today.